The 2019 edition will focus on the One Health concept, shedding light on Microbiology in integrated approaches to human, animal and environmental health. 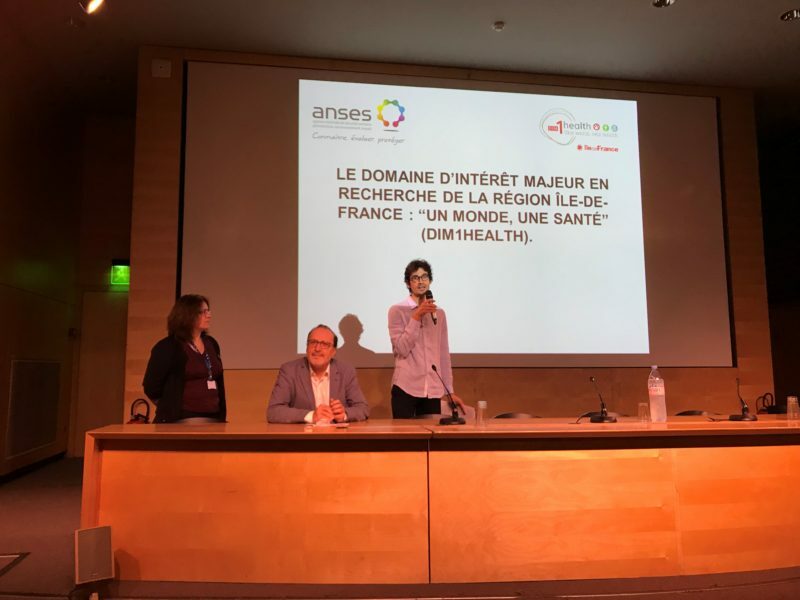 This conference will be an opportunity to present the research work of the Sorbonne University Alliance teams, in relation with the different disciplines involved in the One Health concept (non-exhaustive list). 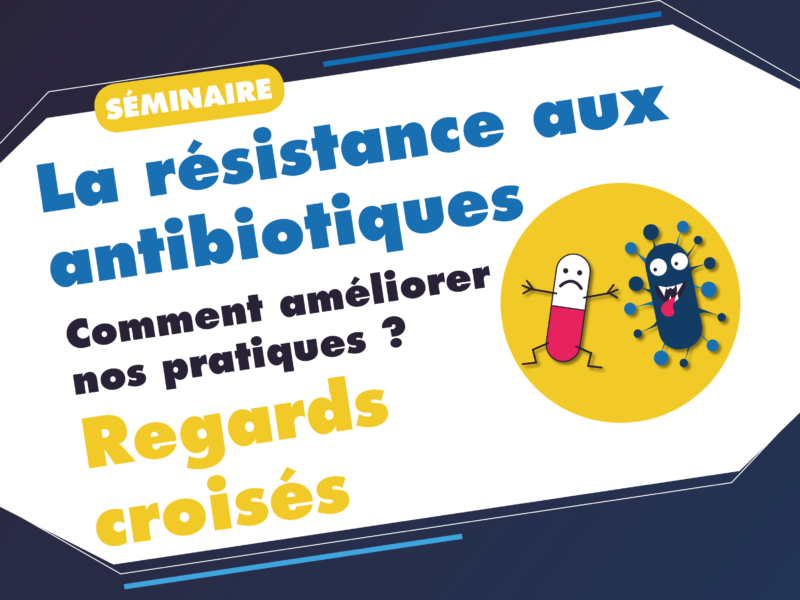 The day will be animated by three invited lectures, presentations by fellow microbiologists (a call for submissions soon), a poster session, and a panel discussion to discuss potential interactions between colleagues and how to better respond to “One health” call for proposals in Paris.